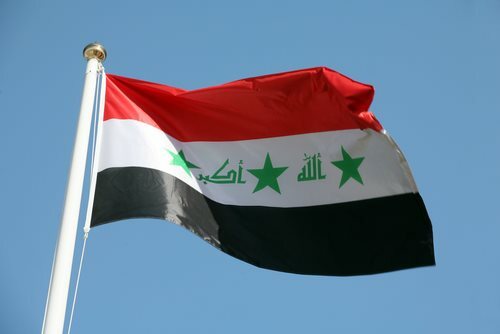 Iraqi refugees in the modern world are most likely those individuals who have either left or been forced to leave their home country of Iraq. Most often, the cause of Iraqi refugees leaving Iraq has been some form of war within their home country. For example, many Iraqi refugees left Iraq during the Persian Gulf War of 1990, and many more have left recently in the current Iraq War. Current estimates put the number of Iraqi refugees in the world at somewhere between 1.6 million and 2.2 million, depending upon the source of information, with the vast majority of current Iraqi refugees having left Iraq relatively recently. This is a particularly significant problem facing the modern world, as all of these Iraqi refugees may not have anywhere else to go, and instead they are often being put into refugee camps which can be dangerous and unsanitary, especially for refugee children. Indeed, refugee children are very often underfed and unable to gain access to drinking water which is clean and safe to drink, meaning that refugee children are often very much at risk for significant diseases and other problems. One of the biggest dilemmas currently existent regarding Iraqi refugees is that the vast majority of Iraqi refugees must go to countries within the areas around Iraq. Very few Iraqi refugees and refugee children have been allowed into the Untied States of America, depending upon information sources. For example, one source claims that America has only admitted 800 Iraqi refugees since the beginning of the new Iraq War. A large number of Iraqi refugees have instead been forced into Jordan, Syria, and Egypt.